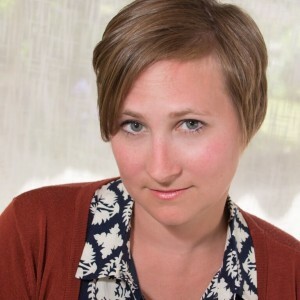 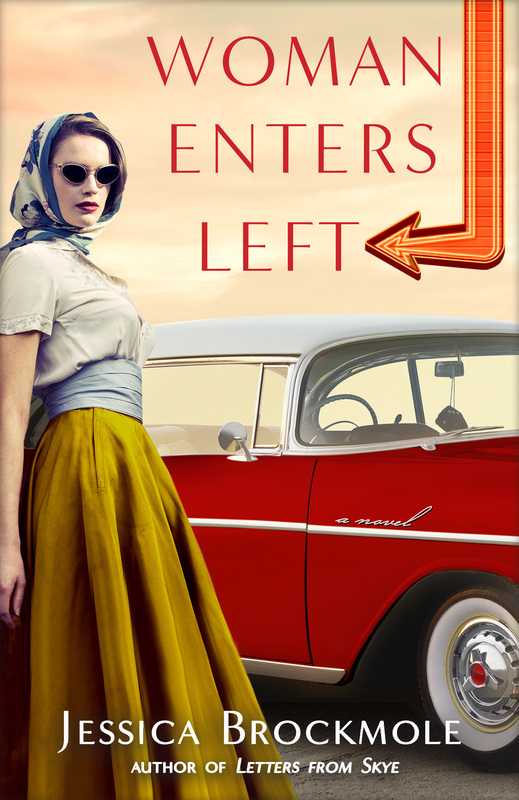 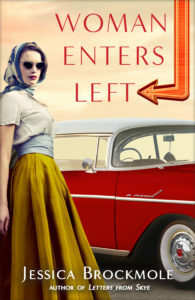 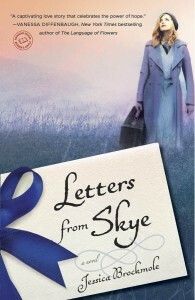 Jessica Brockmole is the author of the internationally bestselling Letters from Skye (Ballantine, 2013), an epistolary love story spanning an ocean and two wars. Named one of Publisher’s Weekly’s Best Books of 2013, Letters From Skye has been published in twenty-one countries. 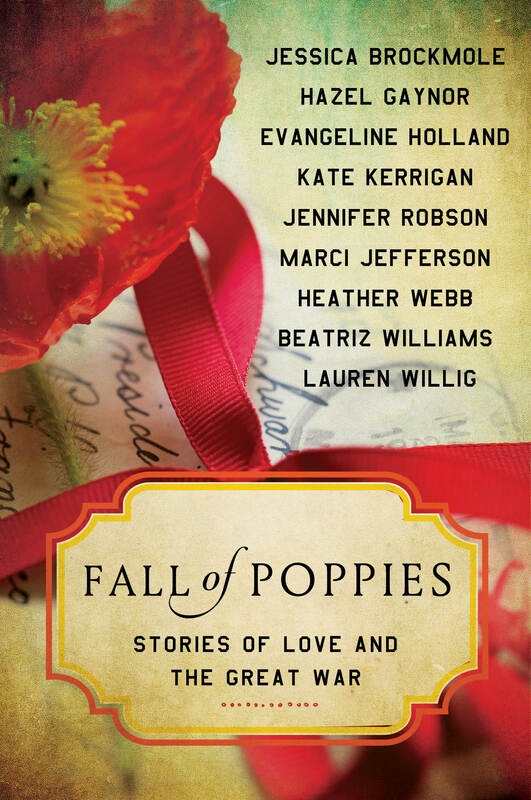 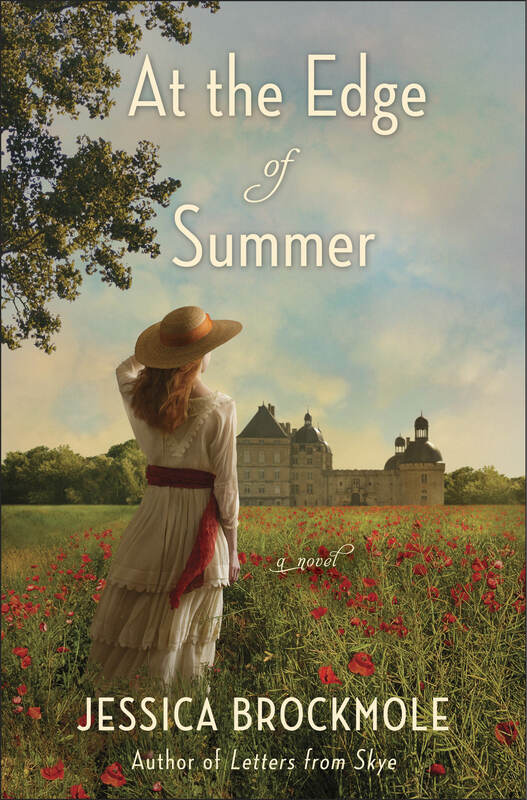 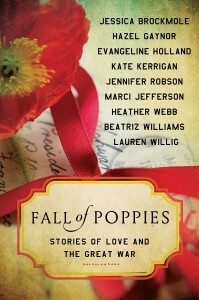 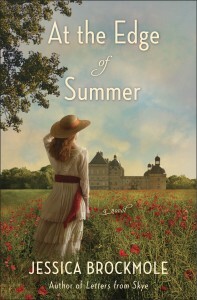 She is also the author of the forthcoming novel At the Edge of Summer (Ballantine, 2016) and a novella in the World War I anthology Fall of Poppies: Stories of Love and the Great War (William Morrow & Co, 2016).